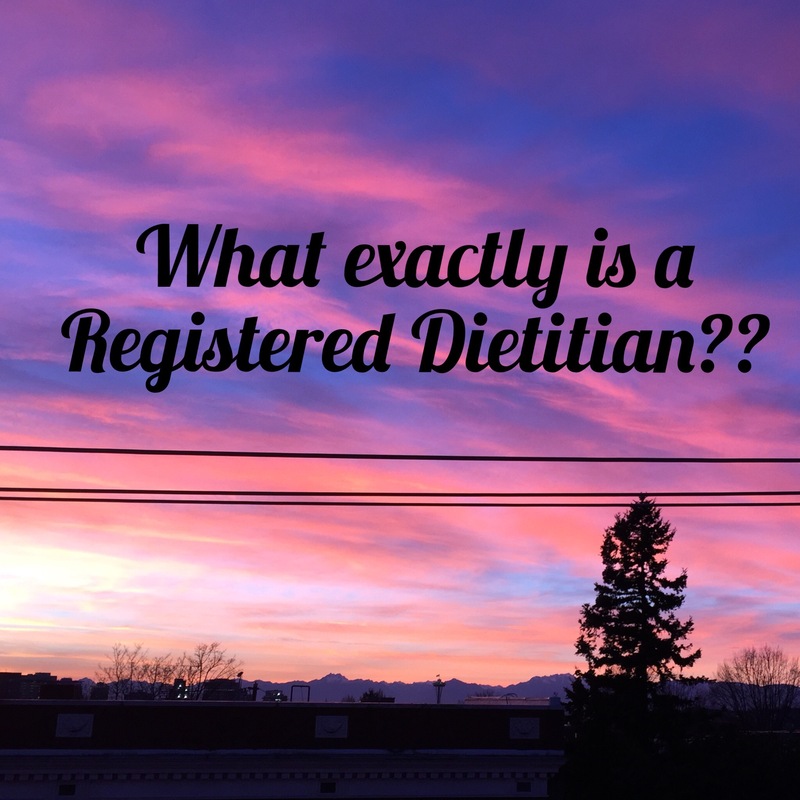 Ask the RD: What exactly is a Registered Dietitian? Is that the same as a nutritionist? This is definitely the number one question I get from people when I tell them I’m an RD! To put it simply, all Registered Dietitians (RDs or RDNs) are nutritionists, but not all nutritionists are Registered Dietitians.